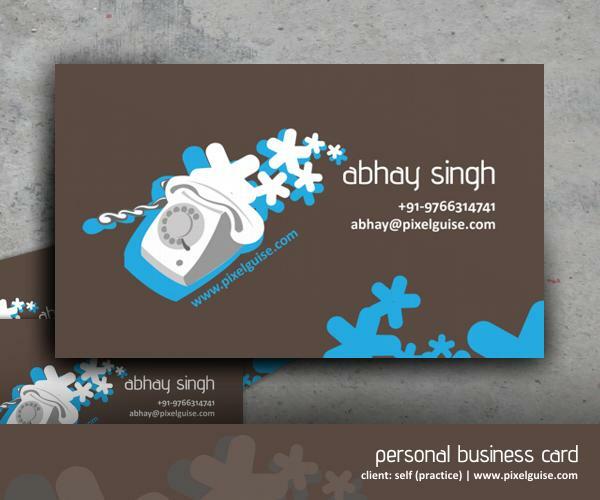 The first thing requires to represent a business is its business card. 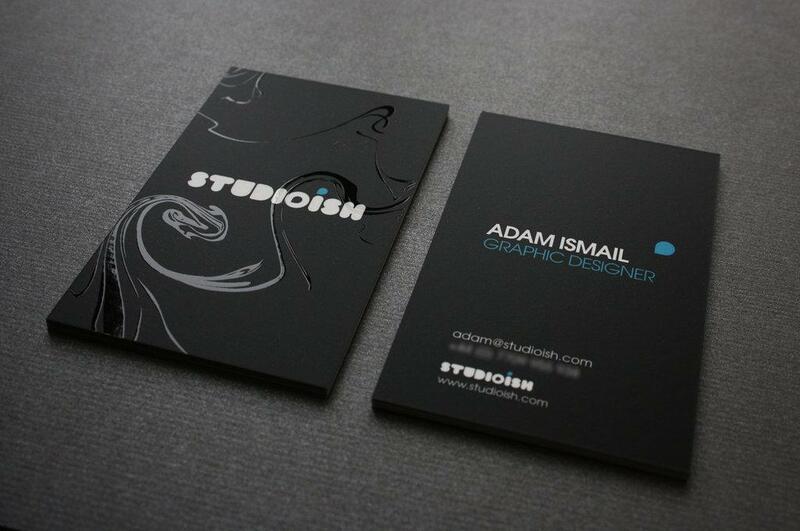 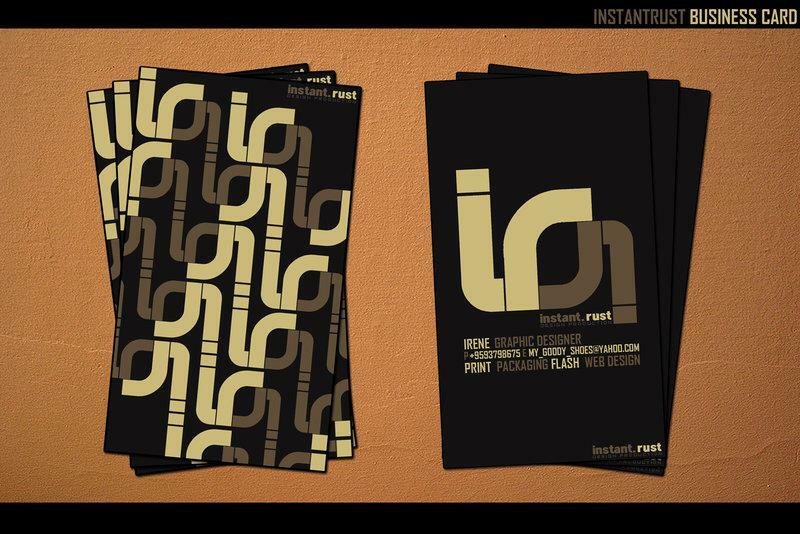 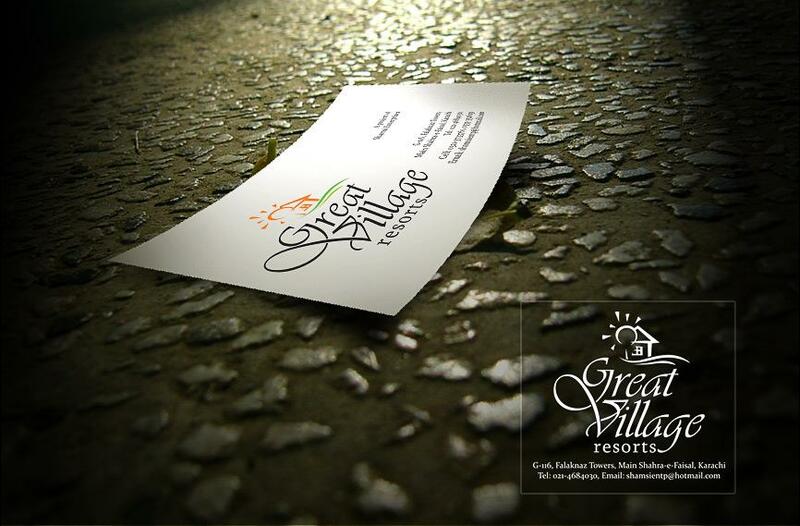 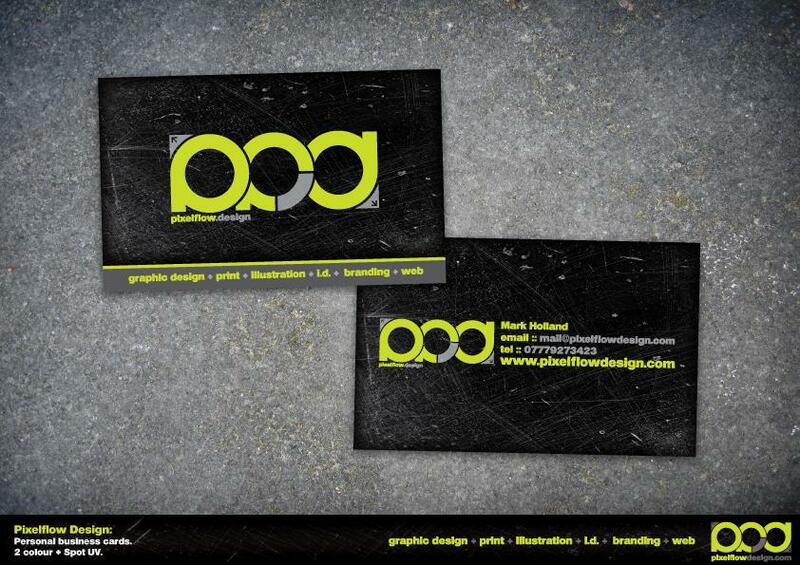 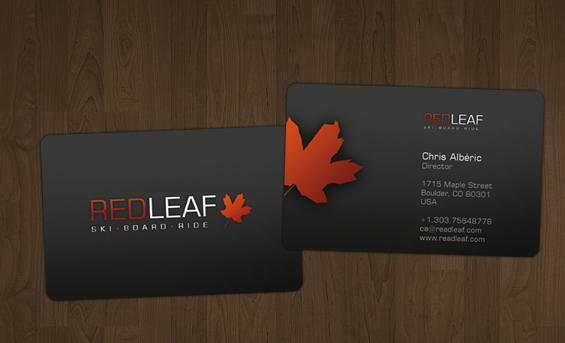 While it doesn’t matters whether your business is new or old, but a business card is must. 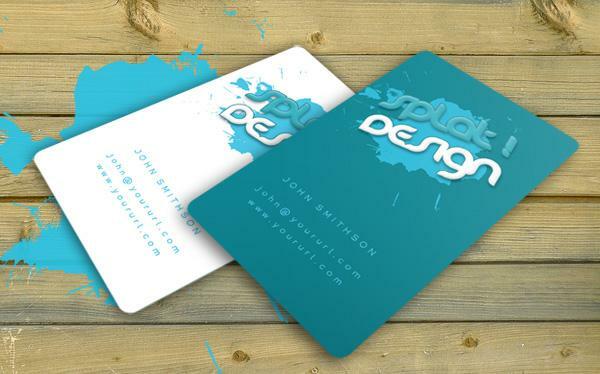 Well to help you find an excellent business card for you, here in this article, I have rounded up an excellent business card example for you.